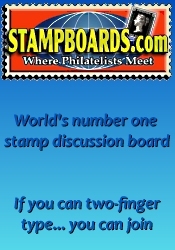 In addition to our delightful retail store in Saint Paul, Minnesota, Bel-Aire Collectibles offers major multi-million dollar Mail Sales and/or Public Auctions for the philatelist several times per year. 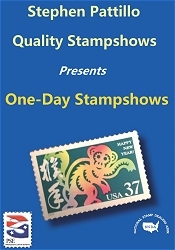 From our Online Retail Store here on our site and our unique walk-in store, to our Net Price Sales and many different kinds of special offers...We're one of the largest full-service stamp firms in all of philately!Let us help you economically build your stamp collection. Get our next auction or mail sale catalog and be sure to sign up to receive our free email sales bulletins. Do you have a want list? If so, email it to us now.